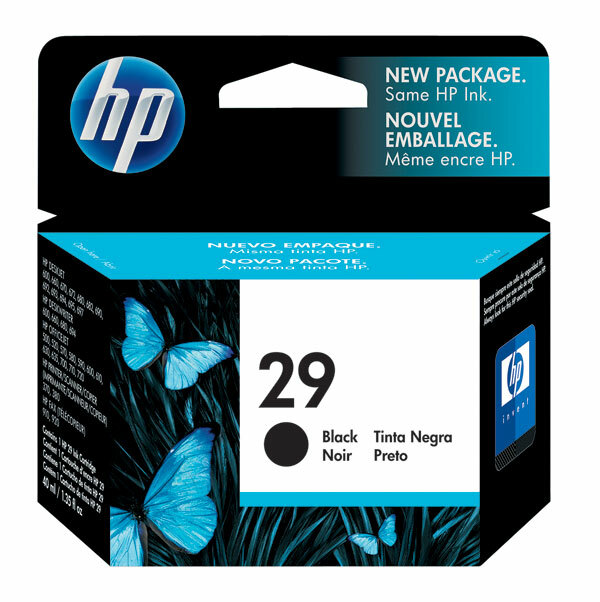 Genuine OEM HP 51629A, HP29 Black Inkjet Cartridge. They are designed to work in the Apple Color StyleWriter 4100 printer/copier(s). 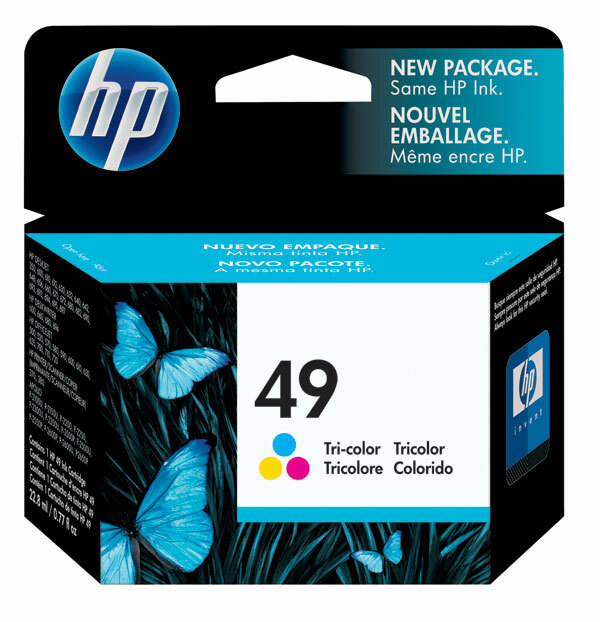 Genuine OEM HP 51649A, HP49 Tri-Color Inkjet Cartridge. They are designed to work in the Apple Color StyleWriter 4100 printer/copier(s). 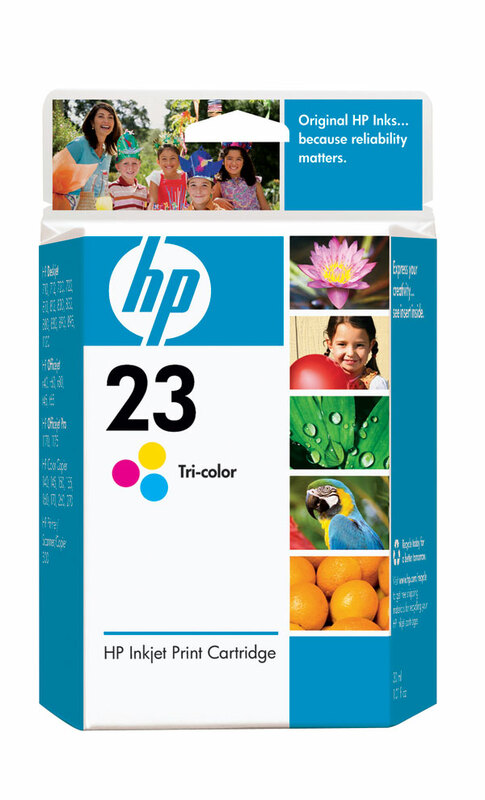 Genuine OEM HP C1823D, HP23 Color Inkjet Cartridge. They are designed to work in the HP Color Copier 140 printer/copier(s). 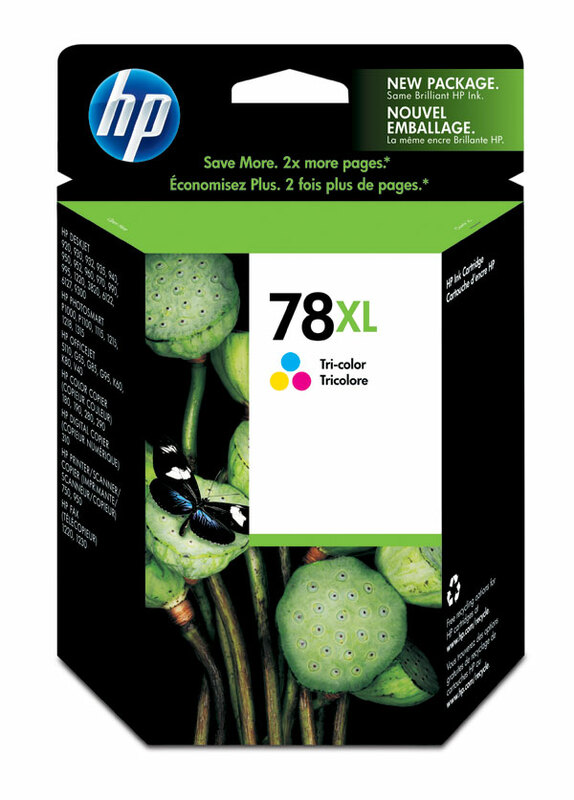 Genuine OEM HP C6578AN, HP78 High Yield Print Cartridge. They are designed to work in the HP Color Copier 180 printer/copier(s). 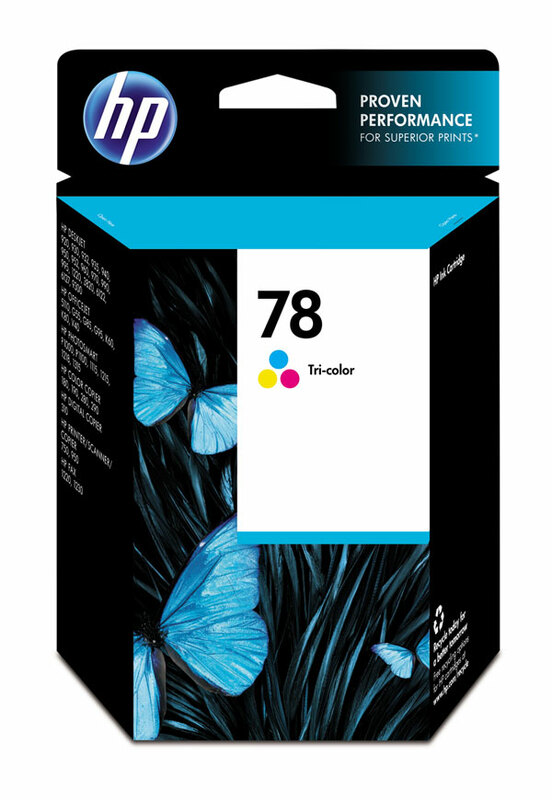 Genuine OEM HP C6578DN, HP78 Color Inkjet Cartridge. They are designed to work in the HP Color Copier 180 printer/copier(s).